ACE is written in Python and uses various Python libraries for a graphical user interface (wxPython), numerics (numpy), scientific routines (scipy), and plots (matplotlib). Information about Python can be found here. 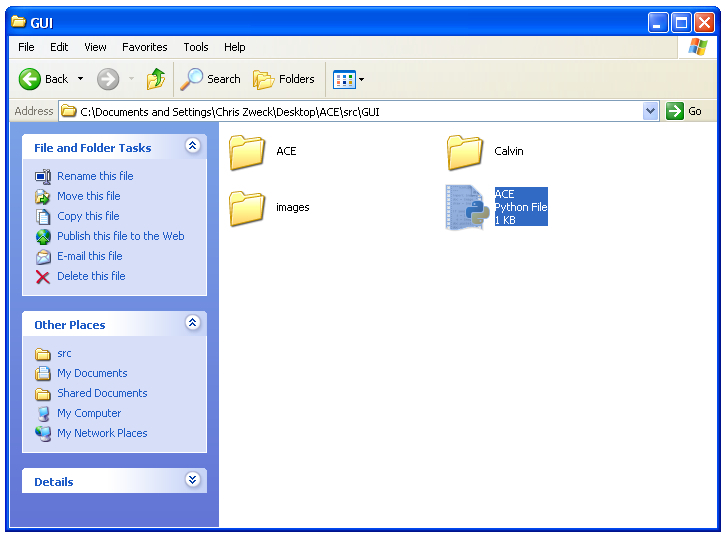 Download this file to your computer, uncompress it, and put the newly created ACE folder anywhere. ACE is presently at version 1.0.5, but all changes so far have been bug fixes to the GUI. The first time ACE starts it will compile all python files for your particular architecture, which can take some time. However this will only happen once. 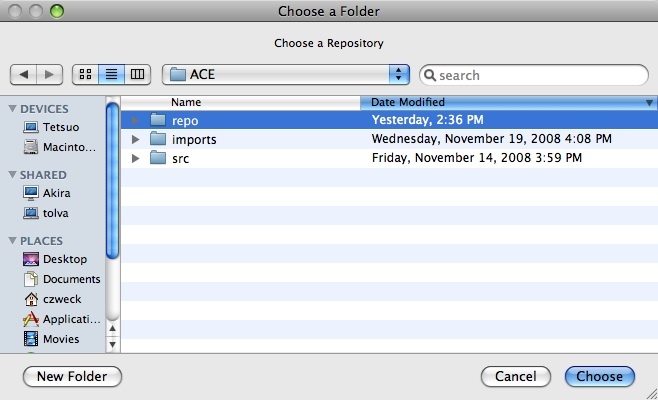 These can be deleted using the Delete Samples button at the bottom of the browser, or used to explore ACE before importing your own samples. Please let us know if you require support for other platforms. Before using ACE we recommend you look at the Quick Start Guide.